This baked vanilla recipe has a light sweet glaze made with real vanilla bean. 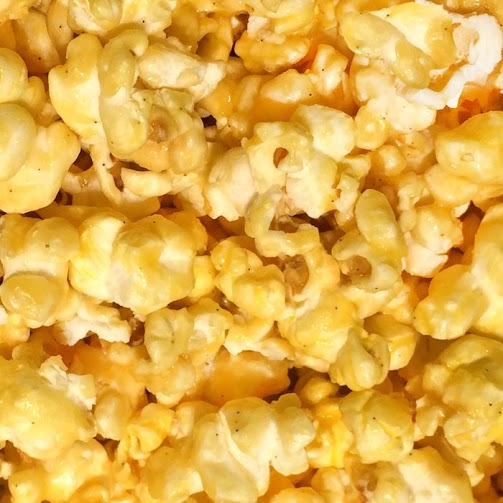 It’s crunchy, aromatic, and delightfully satisfying. Call 712-560-6973 or email koatedkernels@hotmail.com to order our Bulk Party Bags (44 cups) Vanilla = $25. Available for in-store pick up.